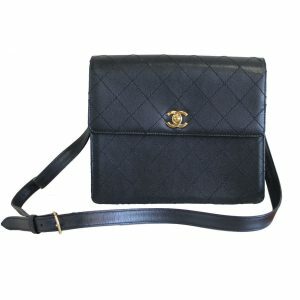 Sell Vintage Handbags. 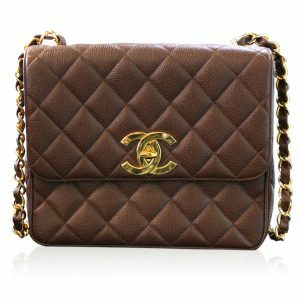 Did you know that vintage handbags have high re-sell values? 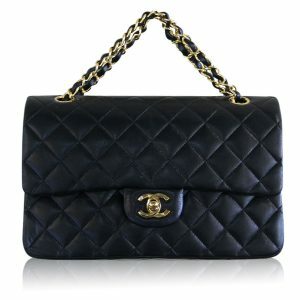 Vintage Chanel handbags can be worth more now, than they did when they were new! 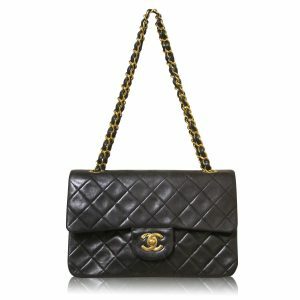 We’ve got the best selection of authentic pre-owned vintage handbags and accessories. 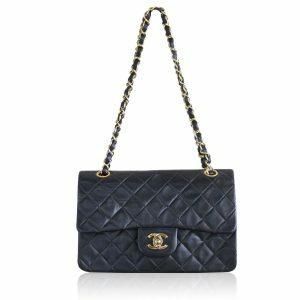 Explore our vintage collections from Chanel, Louis Vuitton, Hermes and more! We have a little something for everyone! 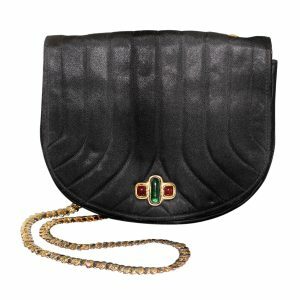 Cross body bags, evening bags, clutches and baguettes, name it, we’ve got it! 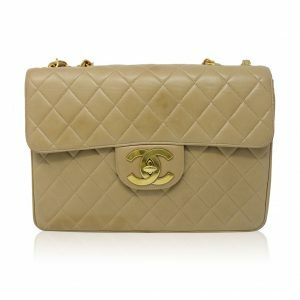 Have you seen our vintage Chanel flap bags? 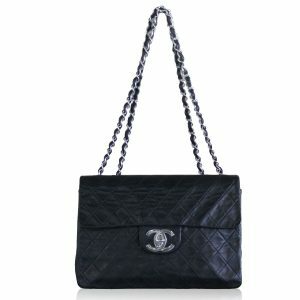 All of our pre-owned handbags are in gently used condition, with majority of them barely worn! 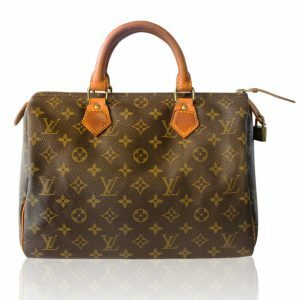 Our experienced buyers have the knowledge and experience to determine 100% authenticity of all of our handbags! 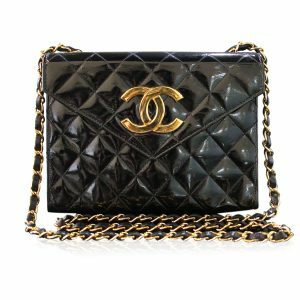 Interested in selling a vintage designer bag? We pay the highest premiums, and we offer free consultations! 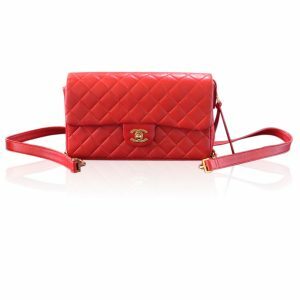 Are you interested in trading you handbags for something more modern? We accept trades as well! Stop on by our Boca Raton showroom, or give us a call. 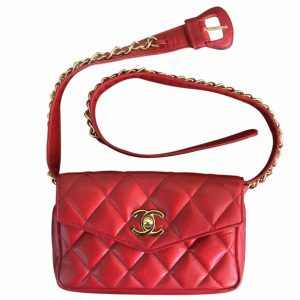 Shoot us an e-mail with pictures of your designer handbag, and we will give you an estimated quote if we are interested in purchasing! 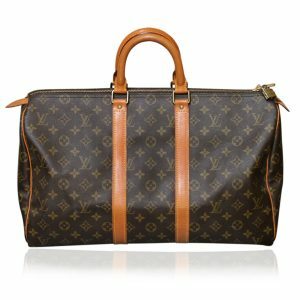 Some top name brands we accept are, Louis Vuitton, Chanel, Hermes, Gucci, Fendi, Stella McCartney, Botkier, Bottega Veneta, Alexander McQueen, Celine, Christian Dior, Prada and much more!